In 1972, the first online transaction happened between students of Stanford University and Massachusetts Institute of Technology using the predecessor or internet, called the ARPANET. The product that changed hands: Cannabis. Since then online transactions or e-commerce has never looked back. It took more than 20 years for the first commercial transaction to happen. Today, the world is at the brink of an online shopping revolution. T&G's signatures are the unique & exclusive prints, sourced & created for T&G from the leading fashion and fabric fair Premiere Vision in Paris. Appiness has the expertise to provide creative, functional and technical solutions for new age e-commerce solutions. 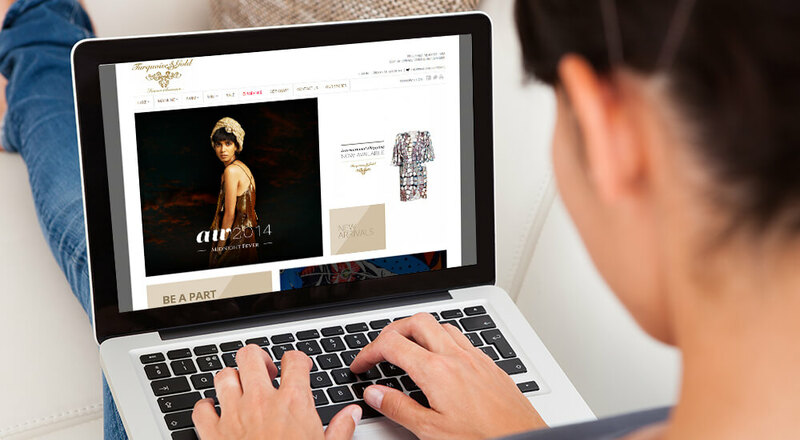 For today’s online shopper, e-commerce is exactly that- SHOPPING. The same thing people have been using as a therapy since forever. It's just that today, you can feed that addiction at the comfort of your home. And it is a market that’s worth billions every year, in India alone. Today’s enterprises are evolving faster than ever before. Remember Lycos? Or may be myspace?